Every July, all of your favorite sites are offering 50% off and beyond. Today it’s time for the yearly Nordstrom Anniversary Sale, where literally everything is seriously discounted from the department store. But with hundreds of beauty deals available alone, the sale can get to feel a bit overwhelming. We selected the 17 best beauty buys that I have been wanting to try, the brands that we covet and most of all the sick deals that are limited edition exclusives! I shopped ahead during the cardholders Nordstrom Anniversary Sale for you and picked out the 17 very best beauty buys you’ll want to snag ASAP. The sale starts today, July 21.Basically, it’s time to put your internet shopping game on and jump in. The sale runs until August 6, so you might want to start adding to your wish list ASAP. *Gift with Purchase:Receive a cosmetics case and deluxe samples of Volupté Tint-in-Balm in Call Me Rose (0.01 oz. 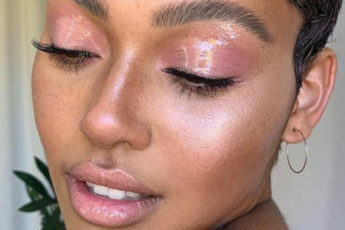 ), Touche ‚Äö√†√∂‚àö¬¢clat Glow Shot Liquid Highlighter in Daylight (0.1 oz. ), Forever Youth Liberator Y-Shape Concentrate (0.16 oz.) and The Shock Volumizing Mascara in Black (0.06 oz.) 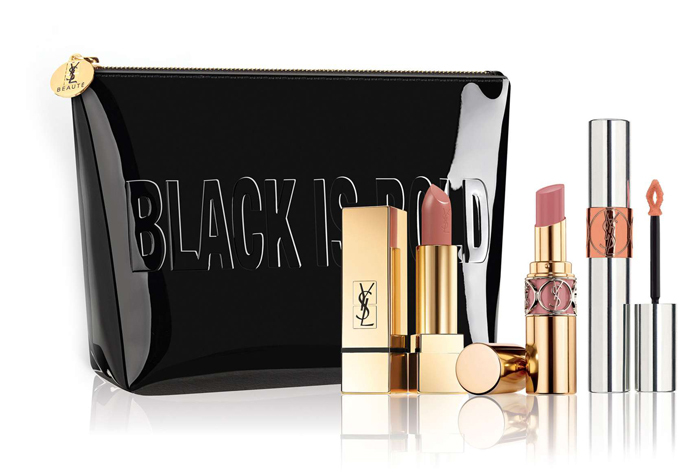 with your $150 Yves Saint Laurent beauty purchase.